When practically everyone you know hated your Dad, where do you start your search for his murderer? Phil Roland is sure his dad’s death wasn’t an accident. Thousands of adults had hated him for designing a popular, but controversial, first–person shooter. Thousands of kids had hated him because he’d walked away with the rights to the game, before a sequel could be made. Now Phil’s got a plan to prove his dad didn’t just fall down a set of stairs. But getting that proof means getting in at Motive Games, getting Dad’s eccentric detective friend to help him investigate, and getting past his own grief. In this fast-paced thriller, inspired by The Song of Roland, real-world technology collides head on with real-life dilemmas. The result is a high-tech murder mystery with heart, soul… and ultimately, hope. High-tech murder mystery is exactly what this book is. Although aimed for younger readers, I thoroughly enjoyed following Phil’s journey as he tried to find out what really happened to his dad. I probably only understood about half of the computer/gaming lingo, but it was enough to keep me on track with what was happening. And happily, if you don’t understand it all, there is a glossary at the end of each chapter. A true gaming enthusiast would have fun following all the links to more information — unless of course, they already know it all. Lisa Taylor did a great job at portraying teen characters as well as some interesting adult characters as well. 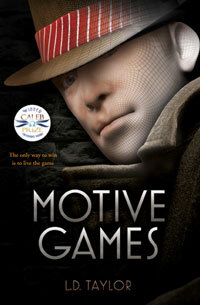 Motive Games kept me turning pages, particularly as it built to the climax. Recommended for teens and lovers of the gaming world. 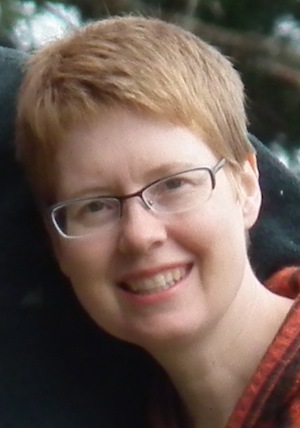 After graduating from Concordia University in Montreal, Canada with a BA in English Literature and History, LD Taylor began a career in marketing for the 3D graphics and animation software industry. 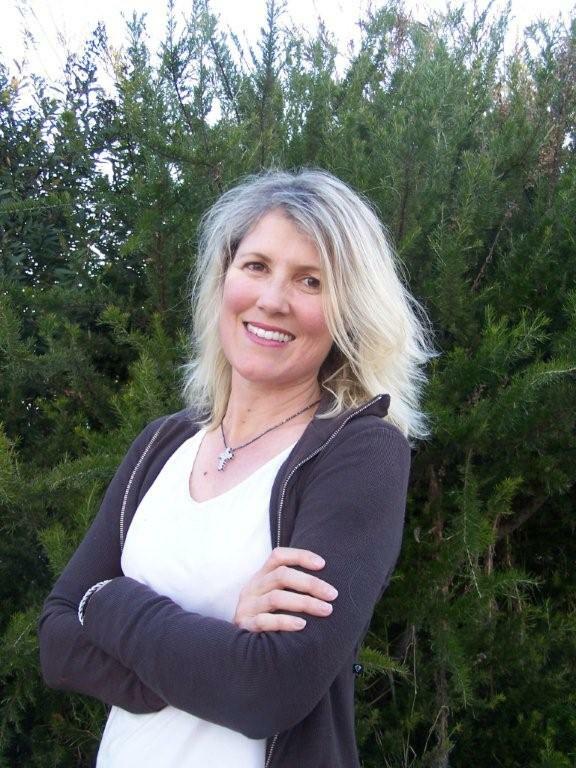 A few years before her family’s immigration to New Zealand in 2010, she decided to spearhead a family project that would combine one of her teenage sons’ interests (video games) with one of her own (mystery novels). In 2011 the resulting manuscript, Motive Games, won the Caleb Prize in the Young Adult category. Today, Taylor and her family live like pioneers in New Zealand’s Northland, taunting their family back in Canada with photos of exotic locally grown fruits and snowless winters. For Heidi Jordan, young and lovely, life is neatly mapped out and right on target. Her university grades are high, her future in the medical field all but guaranteed and her only dark secret is well kept. Until the first of October, that is, when Heidi discovers that reckless choices can have desperate consequences, and pain and anguish cannot be outrun. For Annaliese Miller and her handsome fiancé Ben, the party on the evening of October the first was just the beginning of their brand new life together. But by midnight, Annaliese is lying on the cold flagstones in a pool of blood, her devastated husband-to-be kneeling in horror beside her. Will Heidi return and face those she has shattered? Can healing happen when relationships and dreams have been ripped apart? Or are some things just too big to forgive? A lot can happen in one month. In fact, one month can change the course of your life. That is what happens to Heidi Jordan in Penelope McCowan’s debut novel, Heidi’s October. Heidi’s life is on track and heading for success, when a series of bad decisions turns her world on its head. That happens at the beginning of October and she spends the rest of the month facing and dealing with the far-reaching consequences of those mistakes. Will anything ever be normal again? This novel deals with forgiveness on a deep level. The Christian message is very much at the forefront of the story and it is clear all of the main characters have to find a way to forgive to move forward in life. 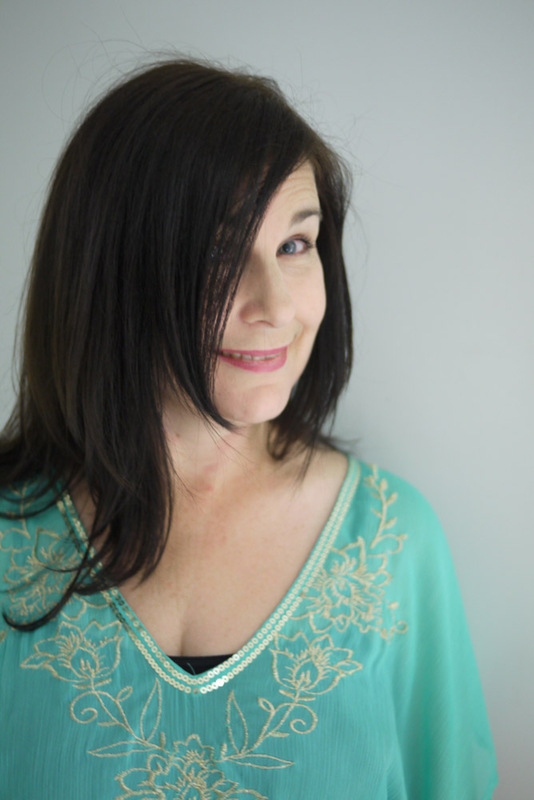 Heidi’s October demonstrates how forgiveness can work and bring healing in people’s lives. I loved Penelope’s writing style and the book kept me turning the pages, wondering how Heidi was going to sort through everything. There was also a touch of romance in there – her love interest is a great character. Heidi’s October will appeal to young adult readers who enjoy a Christian novel with drama and romance. Is very grateful to Amanda for this interview!